“Mark Your Calendar” the weekly Blog by Tourism Director Debi Boughton as published in the Kirksville Daily Express. This blog is updated every Tuesday. Updates and additional information can also be found for specific events on our Events Calendar. See our Events Calendar for future events. For Seasonal or Special Events, see our Festivals & Fun page. Did you know? Many of the establishments under the EAT. tab also sponsor entertainment (hint: you may need to check out their linked Facebook page). Painting parties and wine tasting have become quite popular and many Kirksville establishments offer up opportunities for an evening of fun. Call for dates since many of these are not posted on the event calendar: Gallery 104, Jacob’s Vineyard, Fort Chariton, Maxwells, Jackson Stables, and Take Root Cafe. Maxwells hosts Trivia Tuesdays at 7 pm. They also feature 121 beers from around the world! Shows that travel beyond our solar system every Saturday! It’s the 21st year for the Kirksville Scottish Highland Games on Oct 12. Results and photos are posted from the 2018 Games! Fort Chariton – Yarrow Trail, Sunday FUN! Guest Homes & Rentals in Kirksville operating on the AirBnB website are now listed on our STAY page. Lost Branch Lodge, located east of Kirksville in a rural setting, has rooms available for Parents Weekend! 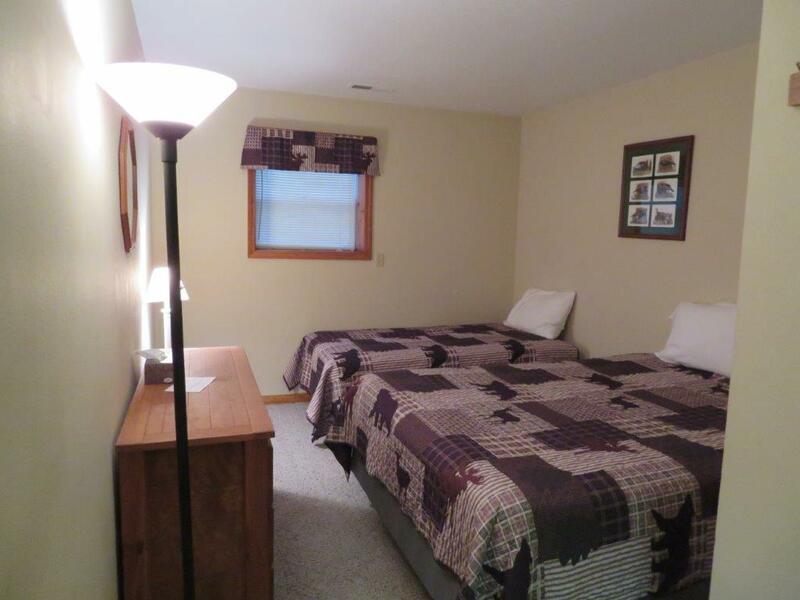 Each room features a queen and twin bed plus private bathroom. Communal living room and kitchen privileges are shared with others guests. Call for rates and reservations 660-341-8631. You are given 60 minutes to find the keys, discover the codes, and escape whatever mess you and your closest friends have gotten yourselves into. Check into “The Ville” and plan your Escape! Call 660-851-4346 to reserve your experience. Rejuvenate is not just a spa, but a fitness and wellness center aimed at providing a variety of services that promote a positive life and a healthy body and mind. Our main goal is to help our clients with pain relief and relaxation through massage therapy, energy healing, and salt float sessions.